That makes two of us lol - thanks for posting them! What is the guitar riff at the beginning of this video? Is it just a random jam? A filler? Something made up on the spot? Where does it come from? And finally, am I asking too many questions?? Is there any list of the live concerts that has been released online officially or unofficially? I'd like to know if I'm missing some concerts. I've always thought that it was meant to be the song playing on the radio, but I don't know what the actual song is, or if it's even a real song. I have vague memories of a radio propped up in a window alcove, or on a shelf or something, where the other boys across the street are all gathered and they're kind of meant to be hanging out and listening to the radio, and talking, I think. I'm sure it can be seen in the longer version of the video. I don't remember anyone else asking a question about this before, so well done! Anyone ever notice how it's 2different covers to this album (not the gold & silver) the hair is completely different, & the lips are huge compared to the original photo. Totally different from the original. Horrible job! I disagree. 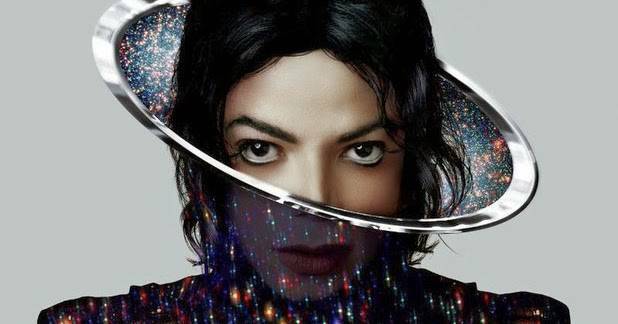 I have always quite liked the symbolism of the Xscape album cover and I especially like that "BOTDF Michael" provided the inspiration for it and was also incorporated in the poster that came with the album. 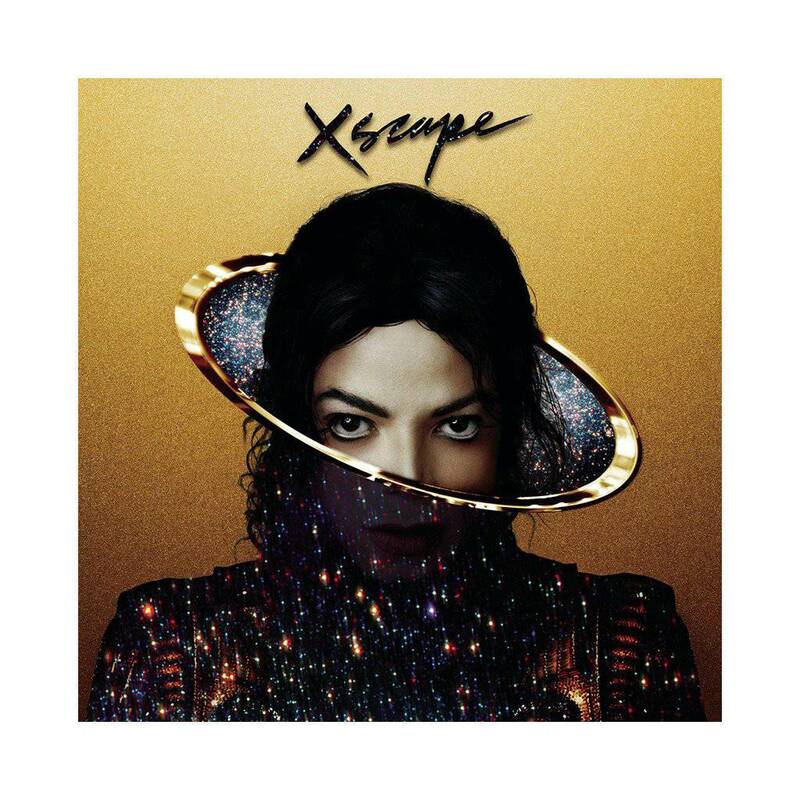 The Xscape album cover image is like a CGI drawing, of sorts, developed from the original BOTDF photo or sketch (I think) so that could explain the slight differences that can be seen in the hair; however I don't see much discrepancy in the lips, at all. I think that's an illusion, because we're looking at the lips through the veil of the Universe. Xscape will be four years old on the 13th May. Happy fourth birthday, Xscape!! Apparently Michael is singing background vocals in this song?? I'm straining my ears to hear him and I think I can, just barely. I kind of like it - it's reggae!! I have never heard of these guys but their song called 'MJ' is quite catchy. 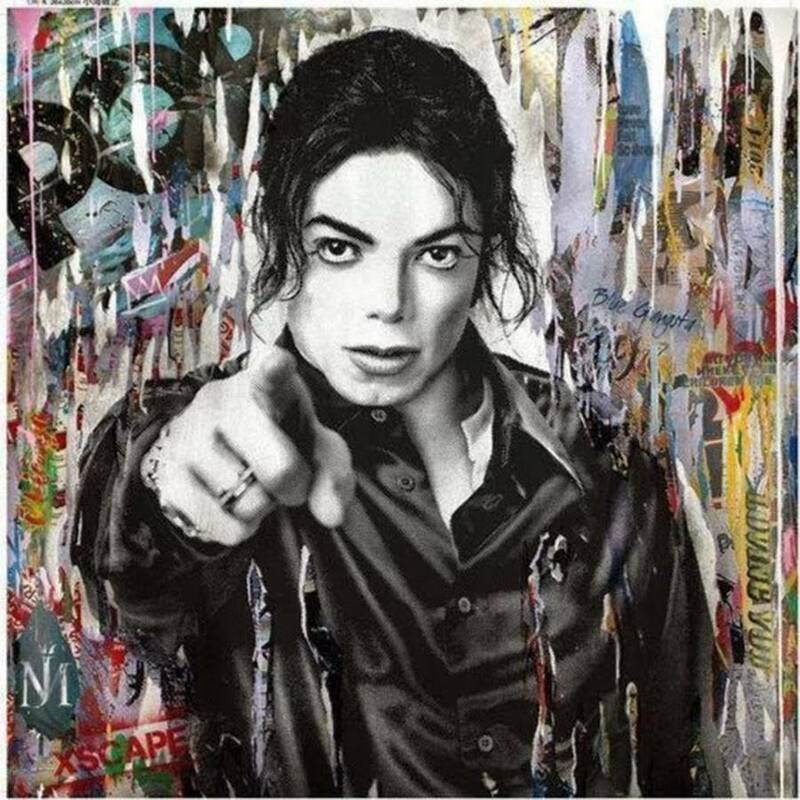 This song was written from the perspective of me speaking to Michael Jackson about a deteriorating relationship. He’s my childhood idol and someone I looked up to that has influenced my life. I felt he was someone that was a connecting point between me and someone else, only to realize that was used as a connecting point between that person and another person. So this song is me venting to Michael about that situation.